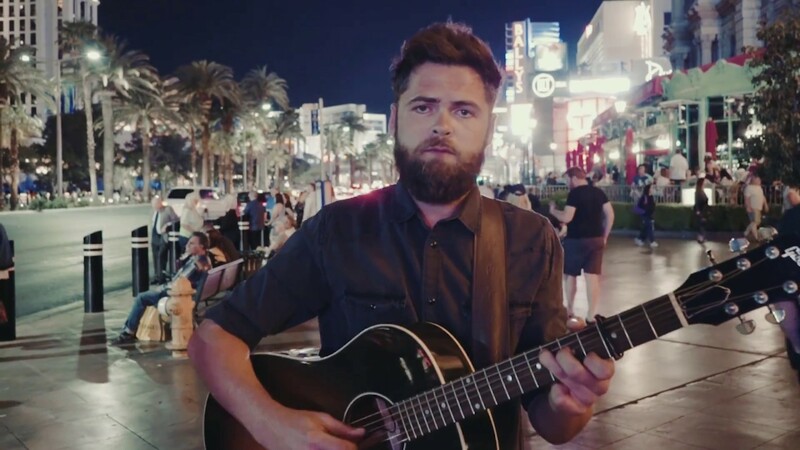 Acclaimed singer-songwriter Passenger has just unveiled the official music video for his stunning new single Heart To Love. This beautiful song is the second single to be taken from his upcomming album, Runaway, which is set to arrive on August 31st on Black Crow Records via Cooking Vinyl. Passenger keeps delivering incredibly beautiful music showcasing his lush vocals and songwriting abilities and this one is no exception. The music video was shot on Las Vegas’ famous Strip by long-time collaborator Jarrad Seng and you can watch it below. ‘Heart to Love’ is a song I’ve tried to record a few times and for whatever reason it just wouldn’t work,” says Passenger, aka Brighton’s Mike Rosenberg. “Finally we’ve recorded it in a way that it sounds exciting and how I always imagined it. It’s a simple song really, about trying to find the right person, which is probably something that everyone can relate to. Runaway is released on CD, Vinyl LP and download with Deluxe 2CD, 2LP and Deluxe Digital formats available that include Live Acoustic versions of the album recorded across North America.